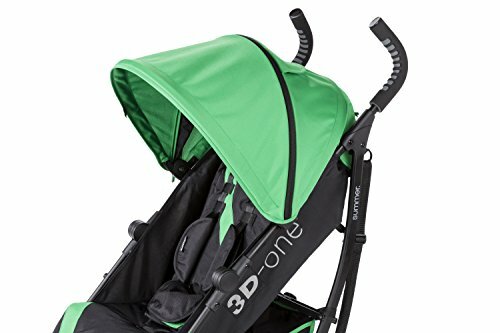 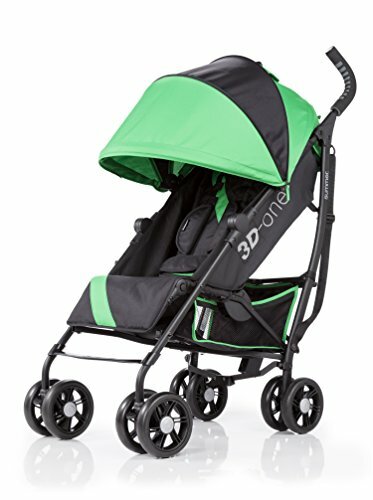 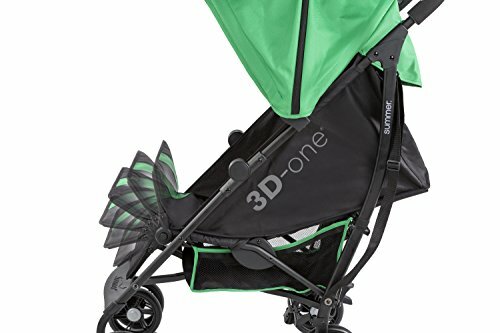 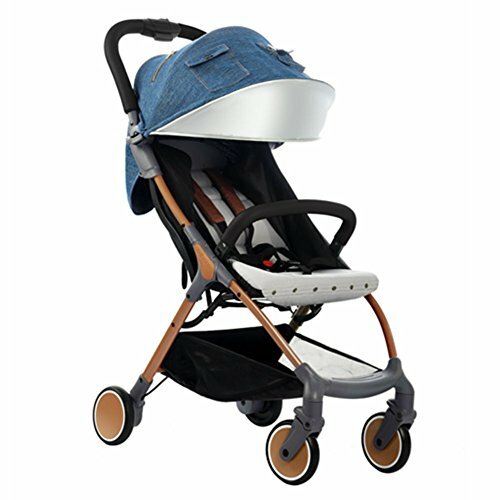 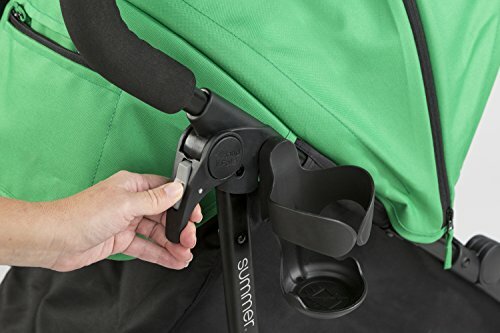 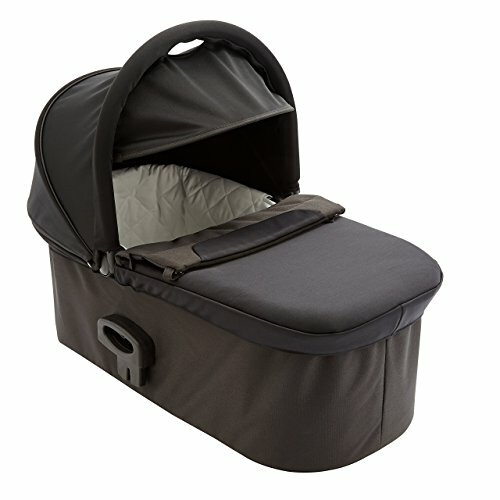 Summer Infant 3D-one Convenience Stroller, Brilliant Green ~ baby strollers ~ Bajby.com - is the leading kids clothes, toddlers clothes and baby clothes store. 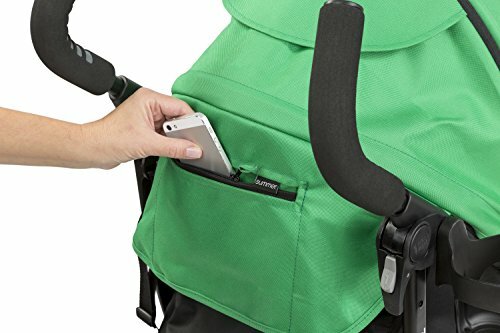 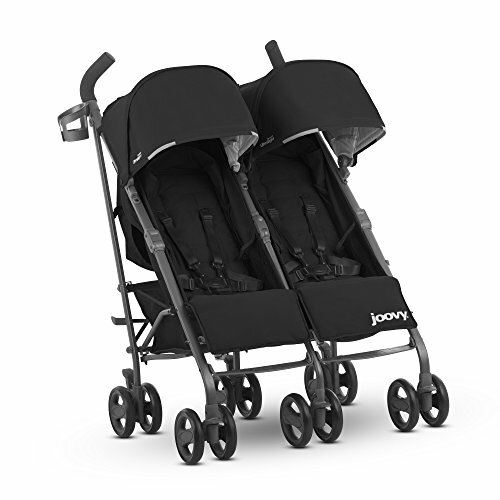 The one and only stroller parents will ever need. 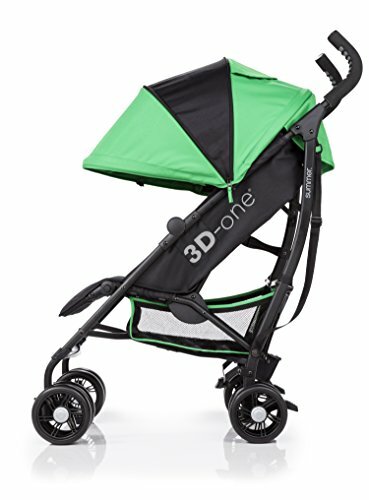 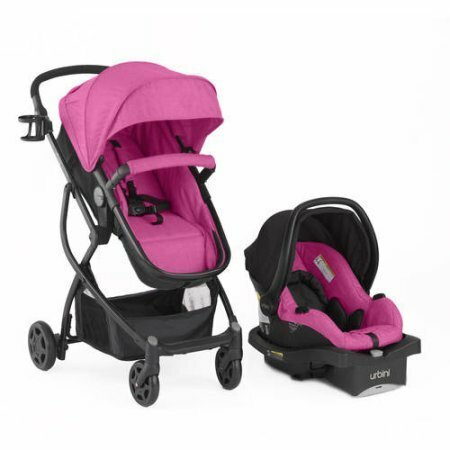 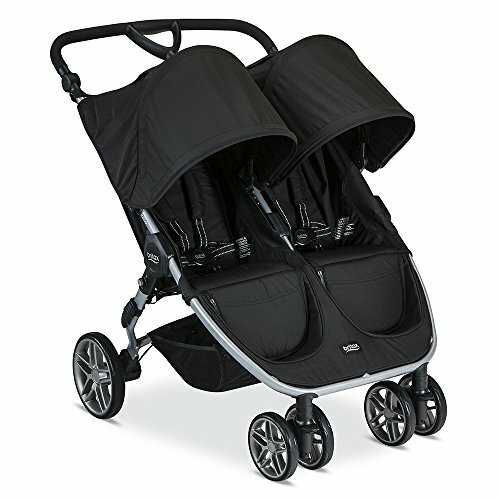 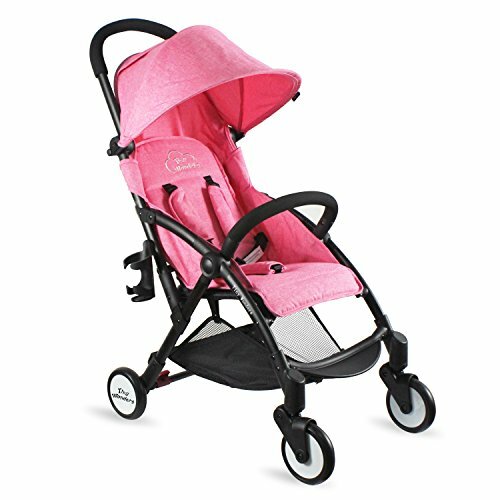 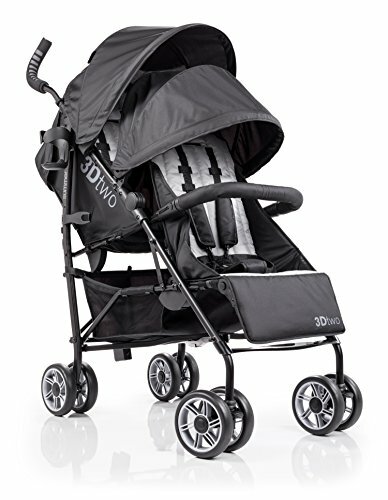 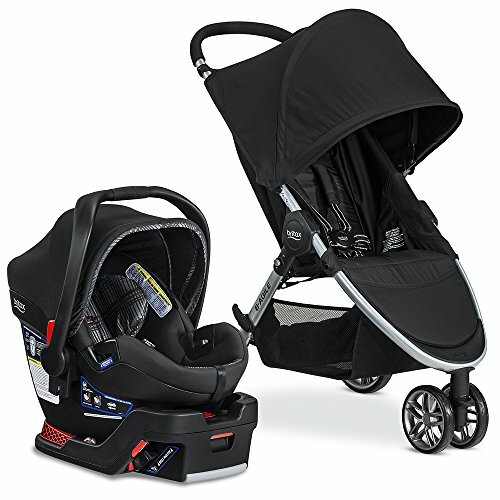 The Summer Infant 3D One Convenience Stroller combines the smooth ride and rich details found in a full size stroller with the compact, lightweight frame of a convenience stroller. 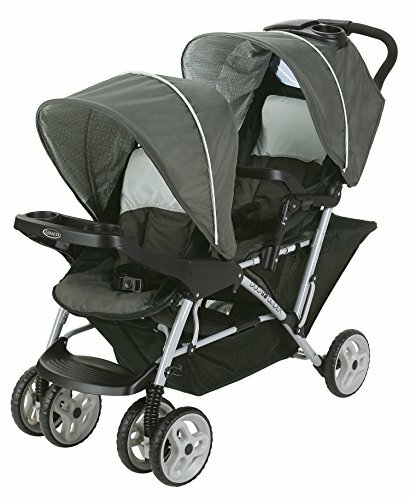 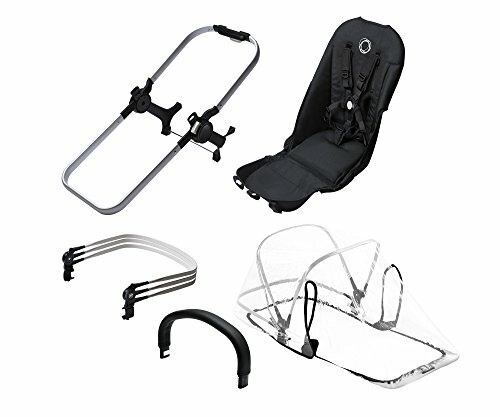 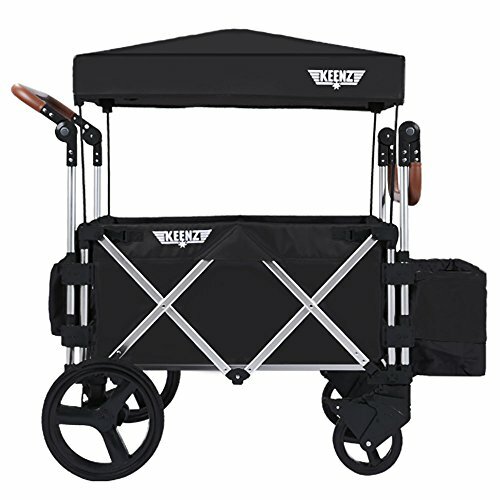 Features include a one hand fold, one hand recline, one hand adjustable footrest, and a one hand adjustable canopy. 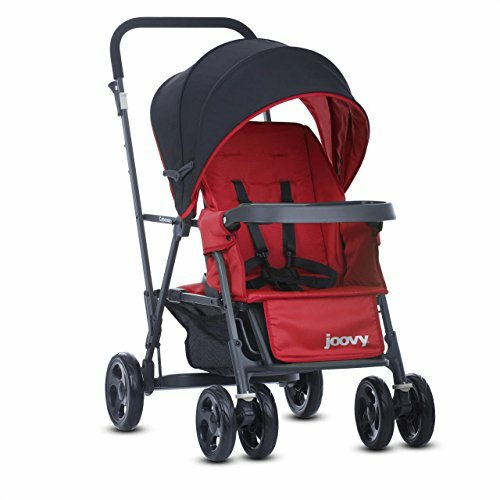 You've finally found the one.